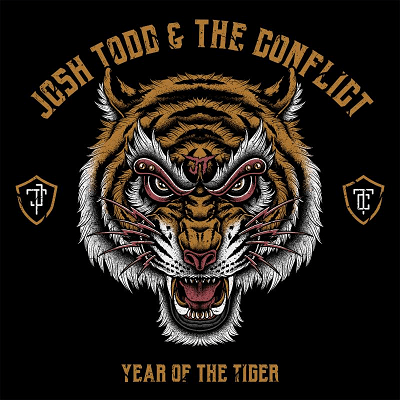 HomeMusic NewsJOSH TODD & THE CONFLICT, DEBUT ALBUM ‘YEAR OF THE TIGER’ OUT NOW! JOSH TODD & THE CONFLICT, DEBUT ALBUM ‘YEAR OF THE TIGER’ OUT NOW! Los Angeles-based Rock outfit JOSH TODD & THE CONFLICT have released their debut record, Year of the Tiger, today on Century Media Records. 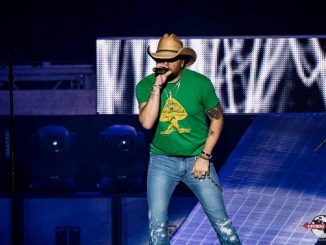 Featuring the tracks “Rain”, “Fucked Up” and “Year of the Tiger”, the band’s debut effort delivers the full spectrum of songs that evoke everything from loud and chaotic rebellion, to focused and introspective reflection, with the end result being an album that bears the many truths of the band themselves. 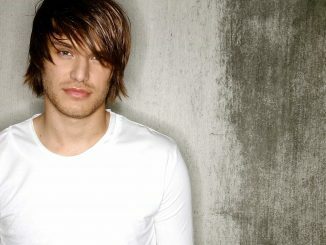 Year of the Tiger was co-produced by guitarist Stevie Dacanay (Buckcherry) and Stone Temple Pilots drummer Eric Kretz. To celebrate the release of Year of the Tiger, JOSH TODD & THE CONFLICT’s album release party will take place at The Roxy in West Hollywood on Saturday, September 16th, with opening performances coming from AEGES and Joyous Wolf before the band closes out the night. PRE-ORDER CRAIG WAYNE BOYD’S NEW ALBUM ‘TOP SHELF’ TODAY!